Sometimes it is hard to say anything that hasn’t been said already. 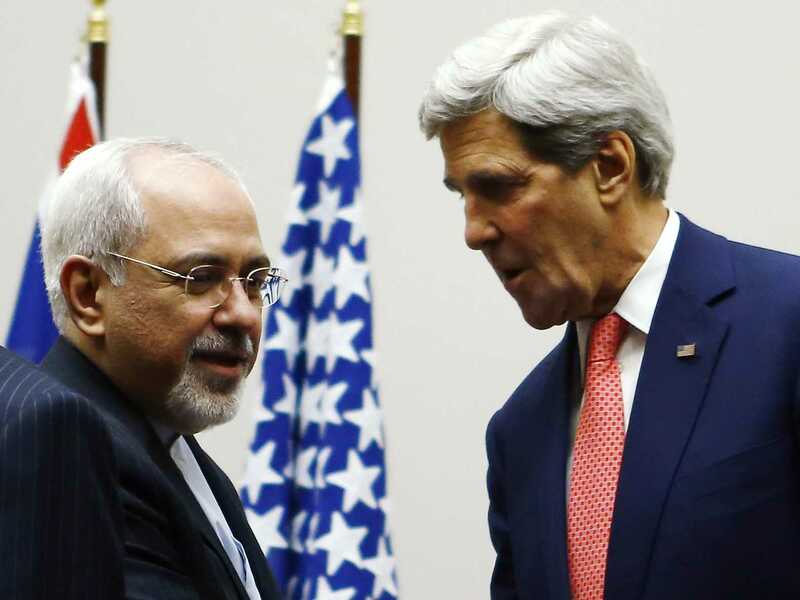 When it comes to a nuclear deal with Iran, this may be one of those times. With that in mind I will try, while also making this short and not so sweet. 1-A deal with Iran is a deal with the devil. Somehow this country has gone from not negotiating with terrorists to a day when we would be led to believe we should feel safer. We’re not. 2-Some believe this is the only viable alternative. I still go back to the concept of negotiation with terrorists. How is that viable? 3-Is this the beginning of a Nuclear Arms Race in the Middle East? For all the talk of Israel’s evil imperial ambitions, other than Iran that makes no bones about wanting Israel wiped off the map, the unofficial knowledge of Israel’s nuclear capabilities didn’t cause one. It wasn’t till now that other countries in the region expressed any urgency for nuclear weapons. That would tell people a lot, assuming it was something they would want to know. 4-If we lived in a world with any degree of common sense, rather than negotiating a deal with Iran we would be tightening sanctions. I won’t sit here today and call for military action, although I do believe it will come to that, instead I would call for an attempt at strangling Iran economically. Unfortunately today’s events take us in a different, one that opens the door wide open for global calamity. Let’s hope it never comes to that. This entry was posted on Thursday, April 2nd, 2015 at 3:42 pm	and tagged with Iran nuclear deal, Israel, Middle East and posted in Uncategorized. You can follow any responses to this entry through the RSS 2.0 feed.